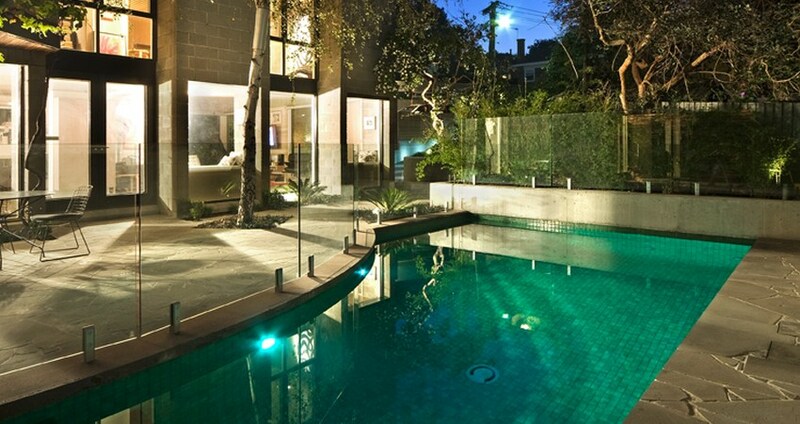 If you’re considering a courtyard pool for your outdoor area, Natural Pools can provide the best solution. Our team of experienced professionals have over 35 years of experience in producing award-winning pools for a variety of purposes. 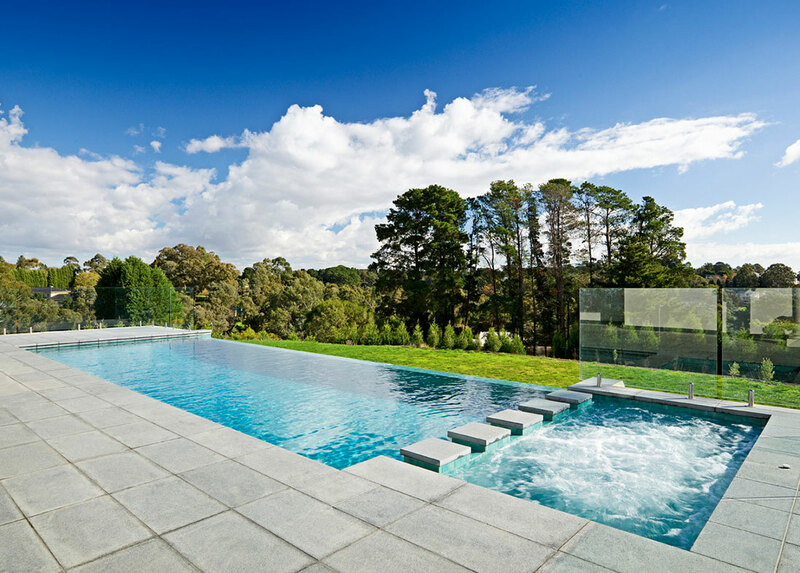 Whether you need a pool for a commercial development or a small backyard, we’ll design and install a suitable option that’s both stylish and functional. Why Choose a Courtyard Pool? 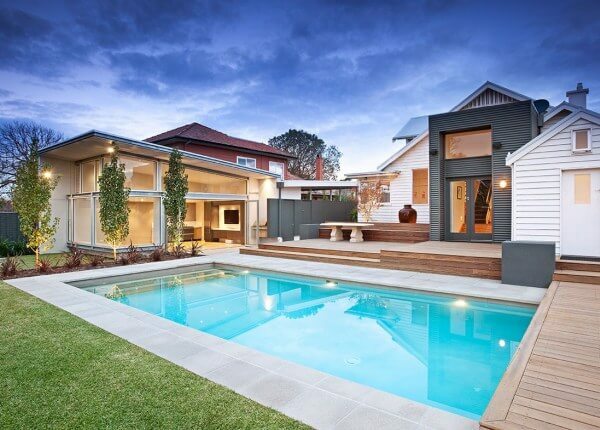 Installing a pool can vastly increase the value of your home, as well as providing you with an attractive outdoor area that’s perfect for entertaining, especially in the warmer summer months. 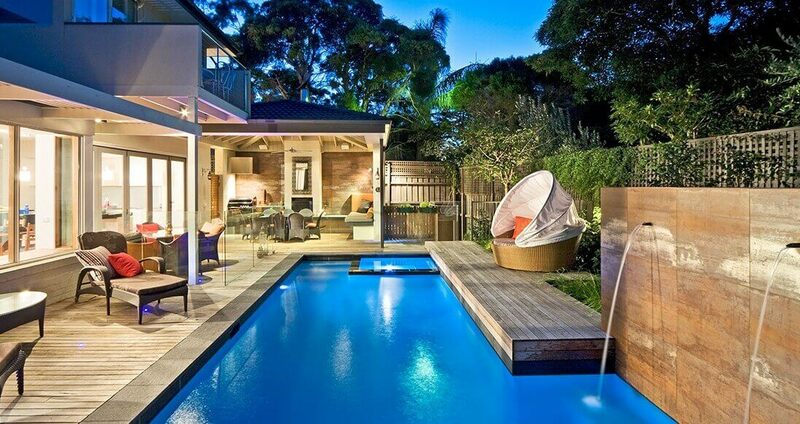 These pools provide an ideal solution for areas that have limited space, such as small backyards and courtyards. While traditional rectangle and round pools may not fit, this versatile pool style can be customised to fit a wide range of dimensions. 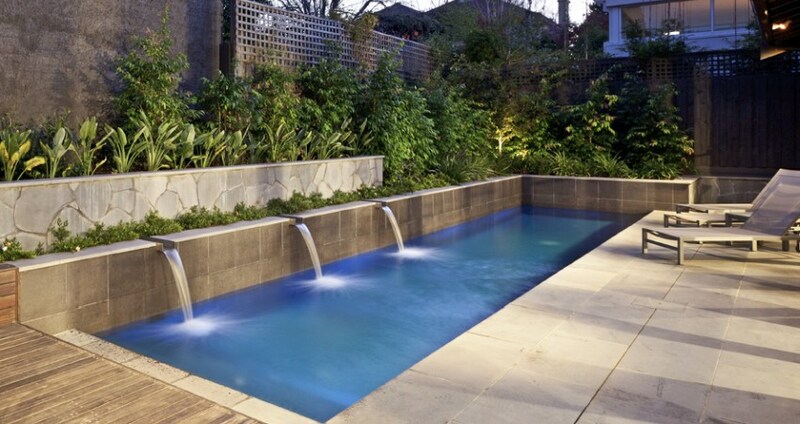 For expert pool design and installation of your new courtyard or plunge pool, turn to the professionals at Natural Pools. Our designs have won over 100 awards, giving us a reputation for producing high-quality pools for any purpose. Contact us today to learn more – call us on (03) 9555 2215, or complete our online contact form to receive a prompt reply. To view some of the projects we’ve completed in the past, please browse through our gallery below.